Should I Replace My Own Windows? It can be quite tempting. You get a higher quote than you expected from a local window company for installing replacement windows and think you can shave costs by doing it yourself. Or you have seen one of these companies in action on a neighbor’s house and noted how simple it looked to put in a window. Being handy with repairs around the house and never afraid of a big project, you think: “Can I replace my windows on my own? It’s impossible to just go down to your local home improvement store and buy replacement windows off the shelf. The reason is that there are two different kinds of residential windows: new construction and replacement. New-Construction – Used when you are building a new home or adding openings like in the case of an addition. New construction windows are easily identified because they have a thin strip around the perimeter that allow the window to be nailed flat to the front of the house. The window does slip into the opening, but the nailing fins stop the window short by making contact with the house exterior. Replacement – Replacement windows are used when removing and replacing existing windows in existing homes. These do not have nailing fins. This allows the window to fit into the window opening and be fastened through the jambs (sides) into the wall. Some remodeling companies state that it is possible to cut off the nailing fins, effectively turning new construction windows into replacements. However, replacement windows often have a special exterior designed to make it easy to tie-in with the existing exterior of the home. 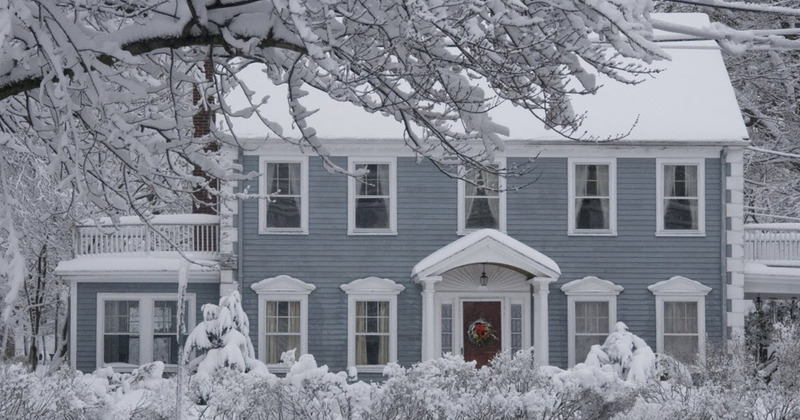 Traditionally, it has been difficult for homeowners to buy their own replacement windows. Some people believe it is because the supply “food chain” is set up to keep the professional windows industry in business, with customers forced to pay their high prices. By making DIY installation impossible, even the most motivated DIYer is forced to hire a company to do the job. 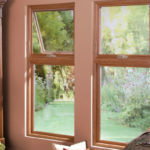 While that is possible, another reason may be that window replacement is a bigger job than most homeowners may expect. Window installers, after all, replace windows every day of their life; what is difficult for the DIYer is rote for them. In any case, it is difficult for homeowners to buy their own replacement windows for self-installation. Another reason is that windows are typically very difficult to measure correctly. The percentage of mismeasured windows by novice homeowners can approach 25%, frustrating both homeowners and the supplier. 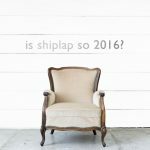 Are You Ready For Peripheral Work? When installers put in replacement windows, they often install exterior cladding: aluminum that provides a tight seal against weather and clean finish to the exterior of the home. Specialized tools are needed to form the cladding, and there is a learning curve for working with aluminum. Window companies do this work all the time and can usually finish your house in a day or two. Because the replacement window industry is so highly competitive, you can easily find a low bid or wrangle a sweet deal. If you are intent on installing your own replacement windows, watch videos ahead of time so that you know what you are getting into. If you should accept a large delivery of replacement and then find that the job is too much for you, a local contractor, builder, or even a motivated, experienced handyman can complete the job for you. 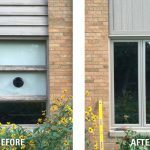 For more information on replacement windows from Thebco including our flagship Restorations Windows line call us at 608-249-2905 or check us out online at www.thebco.com. Or feel free to stop by our showroom at 4126 Robertson Rd, Madison, WI 53714 to check out some window design options in person! 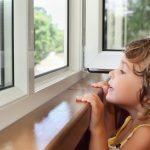 What’s the Return on Investment for Replacement Windows? THEBCO specializes in replacement windows, entry and patio door installation and siding replacement throughout the Dane County area.